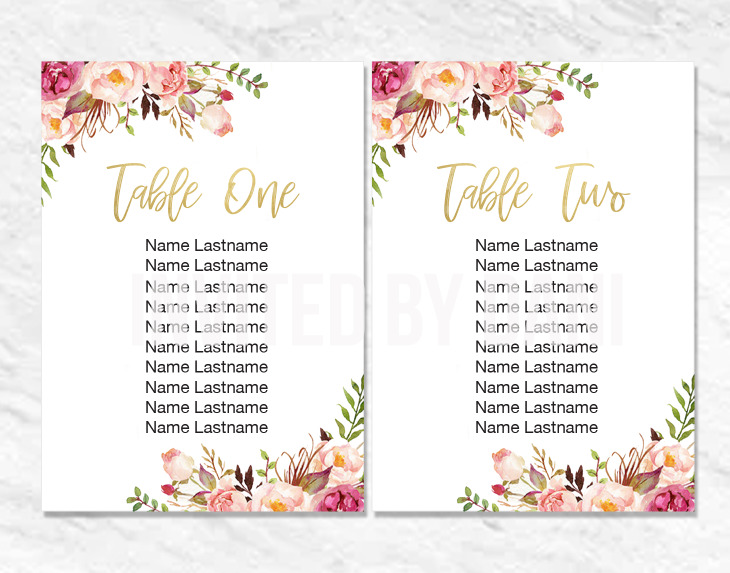 Let us help you make DIY projects a little easier, made to fix a standard frame just download this PDF, add your guests name through the editable fields, send it to your local printer and trim! Tables 1 - 26, need more tables? Shoot us a message!